Just months into her retirement from auto racing, Danica Patrick is spending more time at home, making dinner for friends or for her boyfriend, Green Bay Packers quarterback Aaron Rodgers. But this is not your mama's retirement. With the racetrack receding in her rearview, Patrick has shifted her winemaking career into high gear. 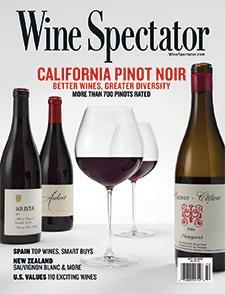 Wine Spectator's Hilary Sims explains.